Hurst Development Solutions is a family run business with over 40 years of experience in the building industry, all backed by professional accreditations. 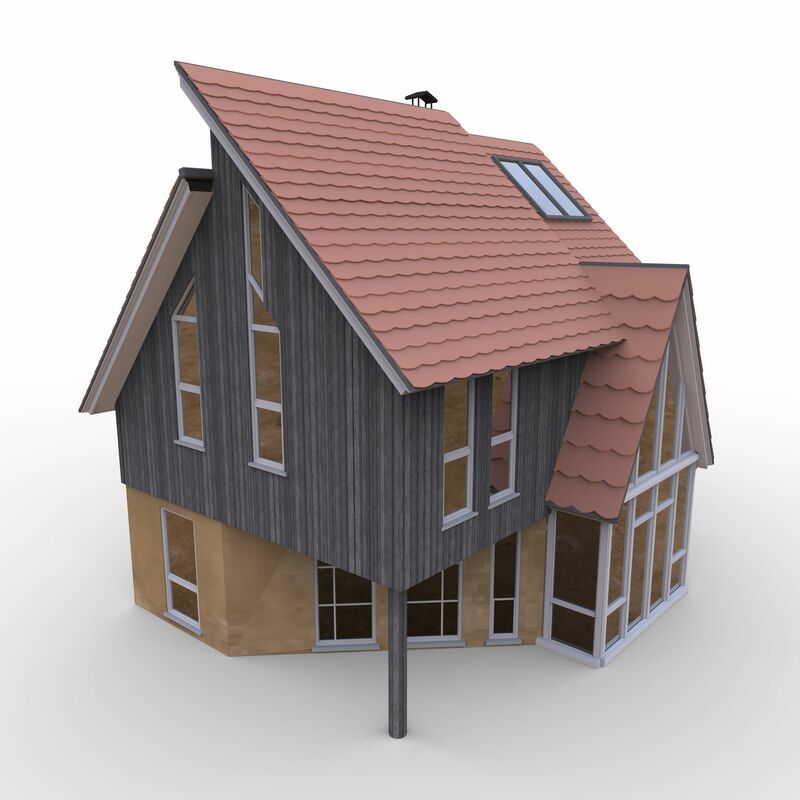 We cover all aspects of building, specialising in new builds and in particular timber frame structures. As a company we are constantly trying to evolve our methods to improve efficiency and remain at the forefront of changing regulations. Take a look at sustainable (Read More) and smart home (Read More) options. Our team is also very experienced in planning and development (Read More) and can assist in getting your project ready to start work! The guys down at HDS are always very helpful and accurate with land and development assessments. We will market the current development in Emmer Green and in our experience they repeatedly build above and beyond their clients expectations. We offer one of the best and most reliable building services in Reading and Berkshire. We also have some of the most experienced and professional builders Reading has to offer. we bring together an extensive range of over 35 years of experience in planning, design and building - backed by professional accreditation based in Forbury Square, Reading.